Now one of the islands most popular tourist attractions The Malta Experience is not only educational but an informative audio-visual show that tells the story of Malta’s 7000 year history, from the very first settlers to the present day. The show continues to be updated to reflect the latest events in the Malta’s ever expanding story. 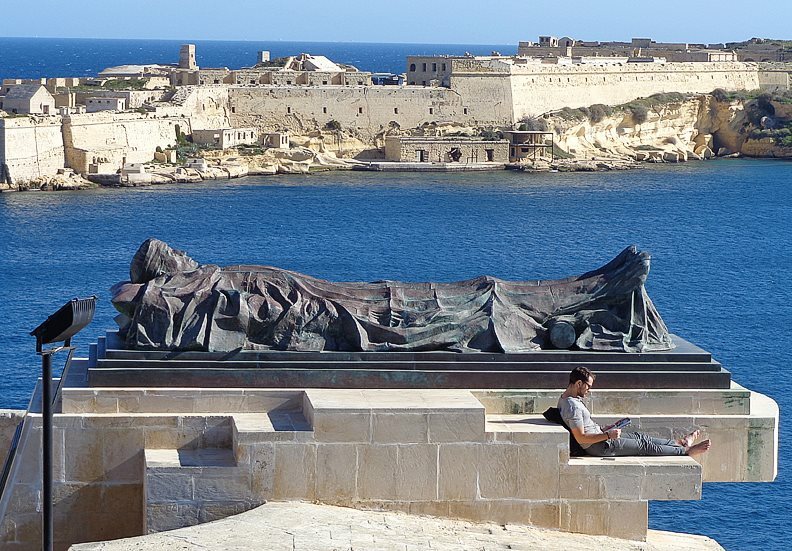 If it is your first time to Malta make this your first stop, you will not be disappointed. The show will help you gain a great feel for the history of a small island nation. It will also allow you to appreciate and understand many of the other historical attractions that you will visit later during your stay. Visitors to ‘The Malta Experience’ may add, at a nominal fee, a visit of the ‘Sacra Infermeria’ after the show. Guided tours are held regularly throughout the day. This comprises of a 40 minute walk-through along the main halls with verbal commentary by a professional guide trained specifically to convey an interesting account of the Centre which combines myth and fact in a light-hearted way that is suited for all types of visitors. In a purpose built auditorium near fort St Elmo, Valletta, the daily shows which start on the hour from 11:00 -16:00 can be told in 16 different languages. Once you have finished why not visit the Souvenir shop or the Café which has breath taking views and a delicious cake or two. A perfect excuse to refuel before you continue to explore the beautiful Island that is Malta. Just encase you are sceptical the Malta Tourism Authority has given it their Quality seal of approval. This is only given to attractions that are committed to high levels of quality, consistency and professionalism. Making this attraction well worth the visit and the small entry fee.